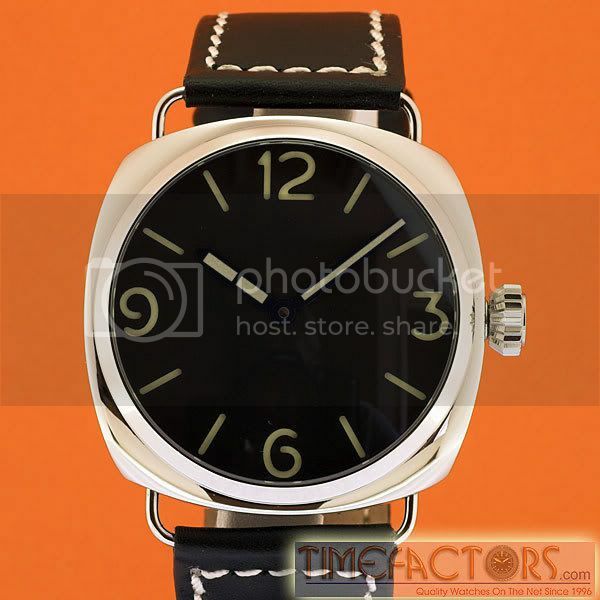 The Panerai Source Forums • View topic - Anything out there similar to panerai? Anything out there similar to panerai? Post subject: Anything out there similar to panerai? U-boat is to Bell & Ross as Panerai is to _______? "The greatest luxury in life is time, savor every second." Post subject: Re: Anything out there similar to panerai? If you like Panerai, you might like Anonimo. As I understand it, when Panerai was moved to Switzerland, the Italian watchmakers originally making Panerai started their own company called Anonimo. I really like their watches.